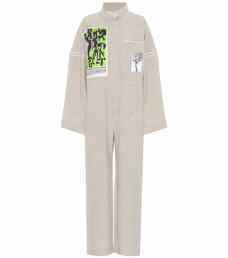 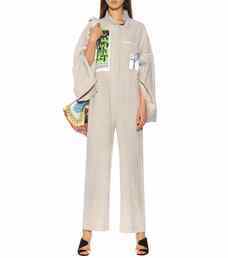 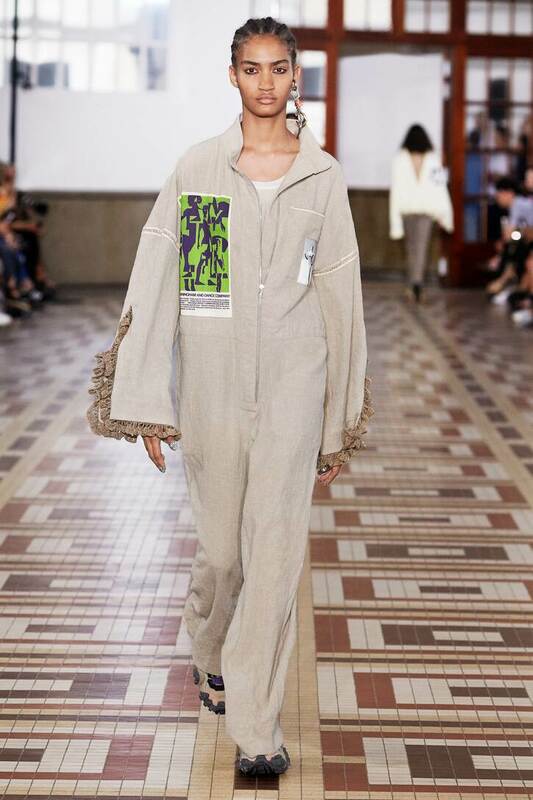 Elevate off-duty looks to artful heights by opting for Acne Studio's Paulize jumpsuit. 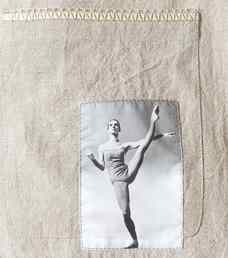 Crafted from lightweight beige ramie, this loosely-fitting design has been appliquéd with ballerina-inspired patches, a tribute to the aesthetic of the SS19 collection. We're layering ours over embroidered shirts, taking cues from the catwalk.